a compilation of personal stories and team gossip, styling tips and fashion inspiration, weekly news and events, exciting projects and surprises, the dori csengeri blog is brought to you by her very own “team dori.” thanks for following our blog & we look forward to reading your comments & feedback! dori csengeri is an award winning, internationally acclaimed artist, with offices in milan, paris, barcelona, new york and tokyo. dori’s universe is inspired by fashion and art, and her unique jewellery is impeccably hand sewn at her atelier by experienced embroidery craftswomen, in an ancestral technique of assembly by needlework of silky cotton cords. 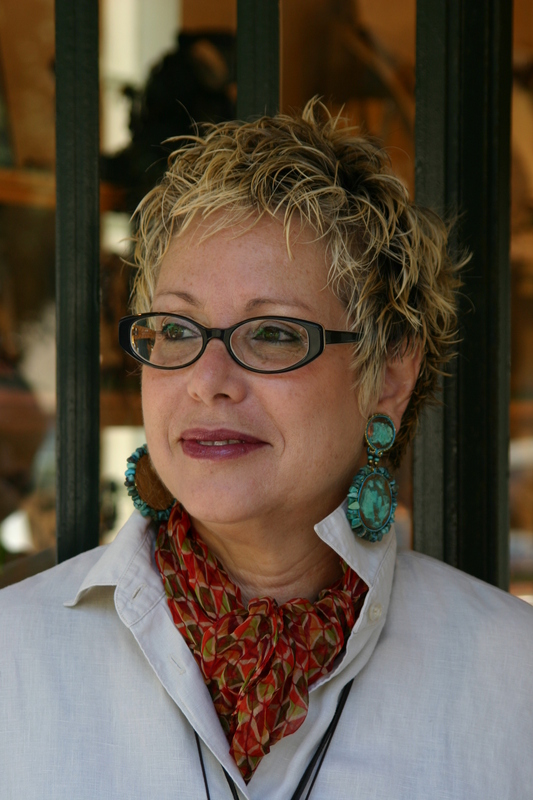 dori’s intriguing designs are born from her love of color and the long tradition of hand embroidery and textile design. dori csengeri’s collections present scene stealing haute couture creations alongside a refined ready-to-wear selection. Inset with artful cabochons, fine stones, crystals, bohemian beads, shell, wood or metal and leather-backed for comfort, dori’s jewellery is extremely sensual and surprisingly lightweight to wear. her collections elicit independence, sophistication and chic. dori regularly collaborates with swarovski by designing for swarovski’s jewelry world facets 2011 and 2012 collection, swarovski’s crystallized™ trend inspirations or, the atelier swarovski collection. to learn more about dori, click here. join us on facebook, twitter and pinterest!